One of the reasons Songs in the Key of Life stands out so radically in Wonder's catalog is that it was such a massive undertaking. Having had huge success with earlier albums, Talking Book, Innervisions and Fulfillingness First Finale, Motown gave Wonder the freedom to stretch out — for two years, in fact. Jim and Greg speak to two men involved with the recording. The first is keyboardist Greg Phillinganes. Wonder himself is an amazing keyboardist, but Phillinganes explains that the songwriter liked the idea of having some fresh blood in the band. And you couldn't get much fresher than Phillinganes; he was only 18 when he signed on, making this session his first job. John Fischbach, the second voice we hear from, was one of two engineers recording the session. Fischbach explains that of the many artists he has worked with in the studio, no one compares to Stevie Wonder. He says Wonder was the consummate professional and highly prolific, but also had rather atypical work habits… like calling in his musicians in the middle of the night. One such late night session resulted in the classic "I Wish." To cap off this album dissection, both Jim and Greg pick one signature track from Songs in the Key of Life. Jim's pick is "Pastime Paradise." Many listeners will recognize the instrumental as the basis for Coolio's 1995 hit "Gangsta's Paradise," but the original far surpasses that soundtrack song. Jim explains that this Stevie Wonder album can be a bit too sweet for his punk rock tastes, but "Pastime Paradise" is reminiscent of the funkier, more political songs Wonder previously released such as "Living For the City" and "Superstition." He says Wonder is calling out for the listener to take action against a list of woes —“Dissipation, race relations, segregation…”Ultimately, though, the song is brought to an upbeat, optimistic point that matches the attitude of the rest of the record. Greg's pick is the anthemic track "As." One of the important things to note about the recording of Songs in the Key of Life is the emphasis Wonder put on having a band and a band-like atmosphere. Certainly, as we heard from Greg Phillinganes and John Fischbach, Wonder could play almost any instrument himself, but he wanted guests to join him and bring life to the music.“As”was definitely recorded live, and the highlight of the song for Greg is Herbie Hancock's Rhodes piano part. According to Greg, Hancock“dirties”up his playing, making way for Stevie (and an overdub of multiple Stevies) to come in with huge gospel vocals. The result is an epic love song fitting an epic album. Every so often Jim and Greg like to get all professorial on us and dissect a classic rock album. 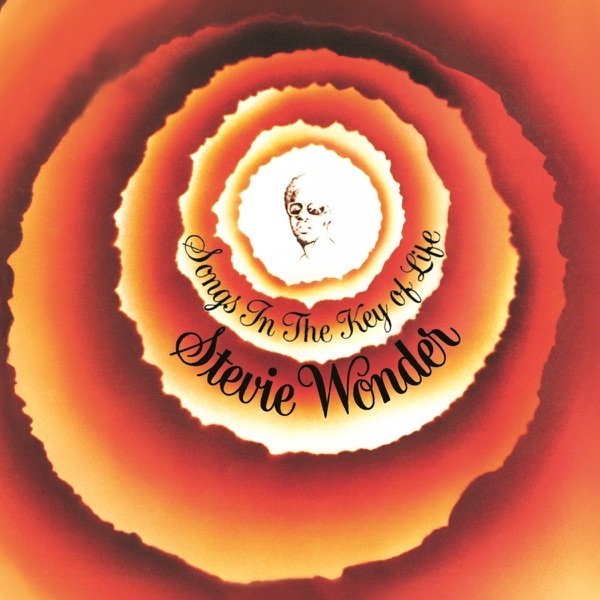 Stevie Wonder's 1976 album Songs in the Key of Life will be turning thirty-five next year, so it's a perfect opportunity to revisit their 2006 discussion about this album. Songs in the Key of Life was released as a two-LP set with a bonus EP for a total of twenty-one songs. One of the reasons Songs in the Key of Life stands out so radically in Wonder's catalog is because it was such a massive undertaking. He had great success with the albums released prior, Talking Book, Innervisions and Fulfillingness First Finale, so Motown gave Wonder the freedom to stretch out-for two whole years. Jim and Greg talk to keyboardist Greg Phillinganes about the recording sessions. As many listeners know, Wonder himself is an amazing keyboardist, but Phillinganes explains that the songwriter liked the idea of having some fresh blood in the band. And you couldn't get much fresher than Phillinganes; he was only eighteen when he signed on, making this session his first job. To cap off this album dissection, Jim and Greg each pick one signature track from Songs in the Key of Life. Jim's pick is "Pastime Paradise." Many listeners will recognize the instrumental as the basis for Coolio's 1995 hit "Gangsta's Paradise," but the original far surpasses that soundtrack song. Jim explains that this Stevie Wonder album can be a bit too sweet for his punk rock tastes, but“Pastime Paradise”is reminiscent of the funkier, more political songs Wonder previously released such as "Living For the City" and "Superstition." He says Wonder is calling out for the listener to take action against a list of woes –“dissipation, race relations, segregation…”Ultimately, the song is brought to an upbeat, optimistic point that matches the attitude of the rest of the record. Greg's pick is the anthemic track "As." One of the important things to note about the recording of Songs in the Key of Life is the emphasis Wonder gave to having a band and a band-like atmosphere. 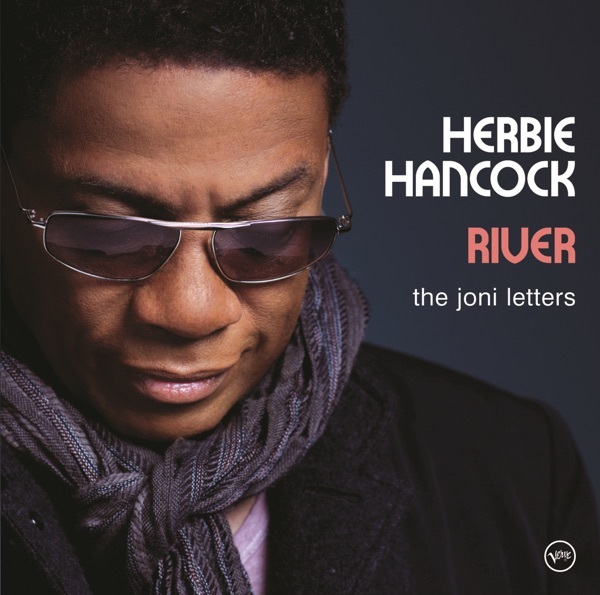 Wonder could have played almost any instrument himself, but he wanted guests to join him and bring life to the music.“As”was definitely recorded live, and the highlight of the song for Greg is Herbie Hancock's Rhodes piano part. According to Greg, Hancock“dirties”up his playing, making way for Stevie (and an overdub of multiple Stevies) to come in with huge gospel vocals. The result is an epic love song fitting an epic album. Jim and Greg don't like to give too much airtime to the Grammy Awards, but there was one upset worth mentioning (other than Amy Winehouse not getting a visa). Beating out big names like Winehouse, Kanye West, The Foo Fighters and Vince Gill for Album of the Year was veteran jazz musician Herbie Hancock.